The Museum of Science Fiction Is Launching A Scholarly Journal! The Museum of Science Fiction is well on its way to becoming a brick and mortar museum in Washington DC. 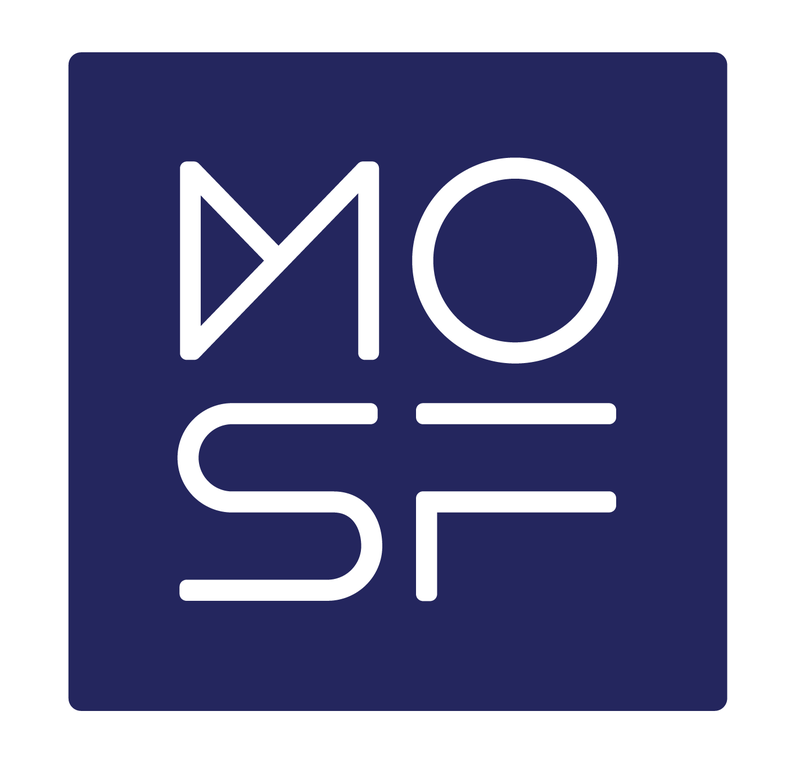 Now, they’re going to be launching a scholarly journal: The MOSF Journal of Science Fiction, which will examine the science fiction world through an academic lens. The journal will be published three times a year, with each issue containing up to 12 academic articles. This magazine would be joining other, similar publications such as Science Fiction Studies, and the New York Review of Science Fiction, each of which produce some excellent material. Having another scholarly body in the field will be a good way for genre researchers and historians to examine the topic, and produce some interesting research into it. The first issue of the journal will launch in January 2016, and they’re taking submissions.